After 4 successful days, 4th Stroggyli Festival finishes today with Panos Mouzourakis and Kostas Tziagoulas. The multi-talented Panos Mouzourakis with his charming stage presence will carry us away with songs of his personal records. 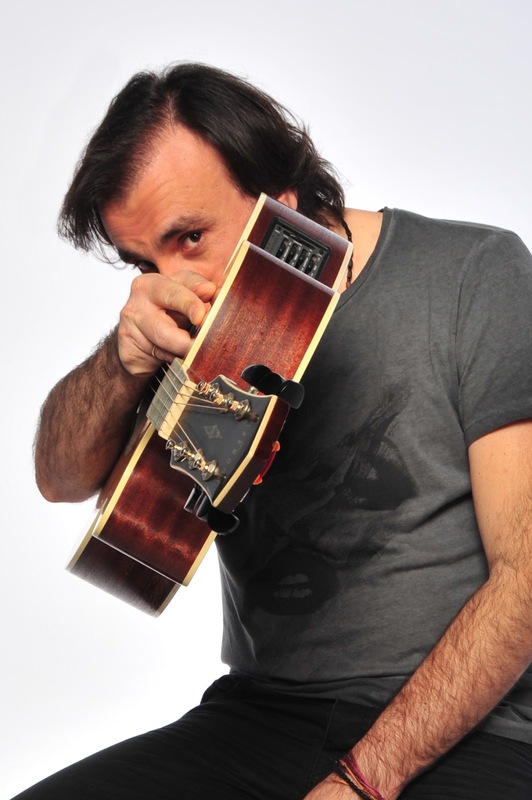 Kostas Tziagoulas then interprets his own and other artists’ favorite songs. At DAPPOS Sports Center at 20.30.